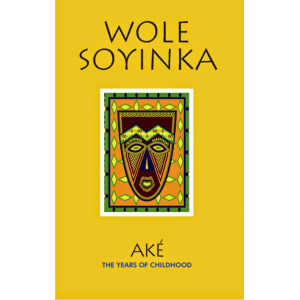 Equip your Library with over 40 titles of Wole Soyinka at whooping 10% discount. 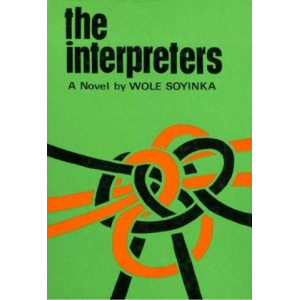 The interpreters, written by Wole Soyinka in 1965, divided into two parts, is a social realism which major theme centres on the post-independence moral decadence that plagues the Nigerian society, up-till date, attempted to be solved by the Nigerians who had just returned from studies abroad. 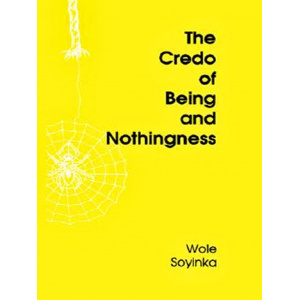 Each of the main characters is engaged in the enterprise of interpreting himself in relation to the society in which he lives, in an attempt to discover the right way to live. 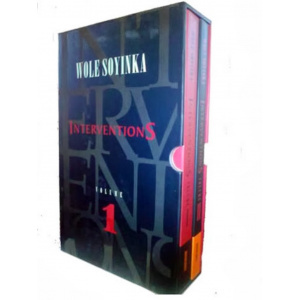 The narrative is, as a result, multi-stranded and employs a shifting, subjective time-scale, and in some aspects, the narrative situation used is figural, sometimes resulting in flashbacks; rendered with an intense use of language somewhat complex and metaphorical. 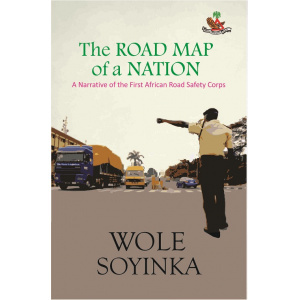 The novel has its settings in Lagos and University of Ibadan. There is a range of character types in The Interpreters in that each of the main personae has an individual way of interpreting the world, though of course, due to their association with each other, there is a degree of commonality in some respects, both in the sense of shared experience and of quality of experience as intellectuals, though with some exceptions. 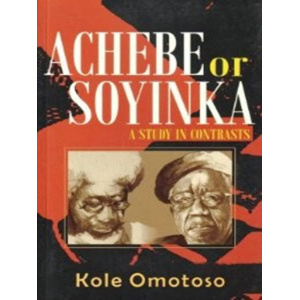 However, their interpretations tilted towards the same thought stemming from shared experiences as intellectuals, except Kola. 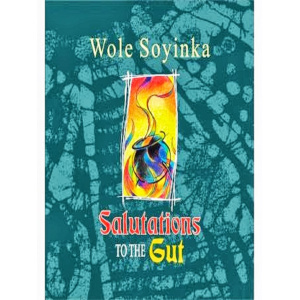 They bear the burden of the author’s worries and emphasis on indecision. 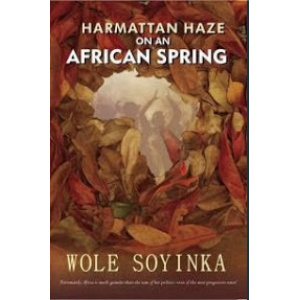 They collectively and helplessly search for self-identity as a way out of the identity crisis and lack of moral stance. 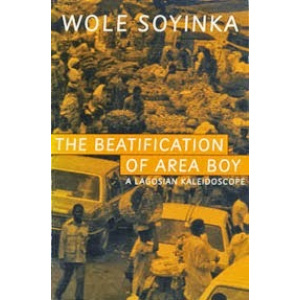 Publishes for the first time Nobel Prize winner Wole Soyinka's early revue sketches on which his later plays, The Beatification of Area Boy and King Baabu, draw strongly for characters and situations. 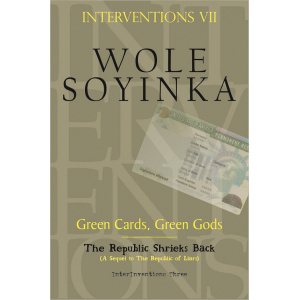 When Nobel laureate Wole Soyinka's The Open Sore of a Continent appeared in 1996, it received rave reviews in the national media. 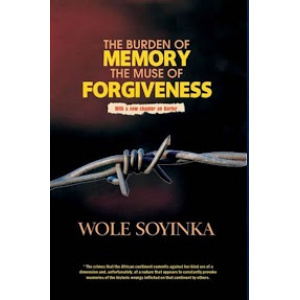 Now comes Soyinka's powerful sequel to that fearless and passionate book, The Burden of Memory. 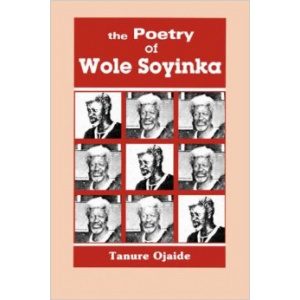 Where Open Sore offered a critique of African nationhood and a searing indictment of the Nigerian military and its repression of human and civil rights, The Burden of Memory considers all of Africa--indeed, all the world--as it poses the next logical question: Once repression stops, is reconciliation between oppressor and victim possible? 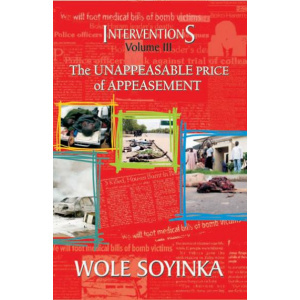 In the face of centuries long devastations wrought on the African continent and her Diaspora by slavery, colonialism, Apartheid and the manifold faces of racism what form of recompense could possibly be adequate? 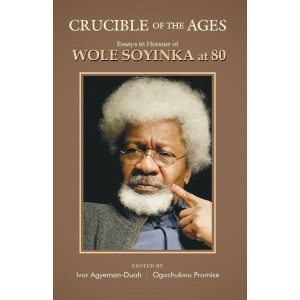 In a voice as eloquent and humane as it is forceful, Soyinka examines this fundamental question as he illuminates the principle duty and "near intolerable burden" of memory to bear the record of injustice. In so doing, he challenges notions of simple forgiveness, of confession and absolution, as strategies for social healing. 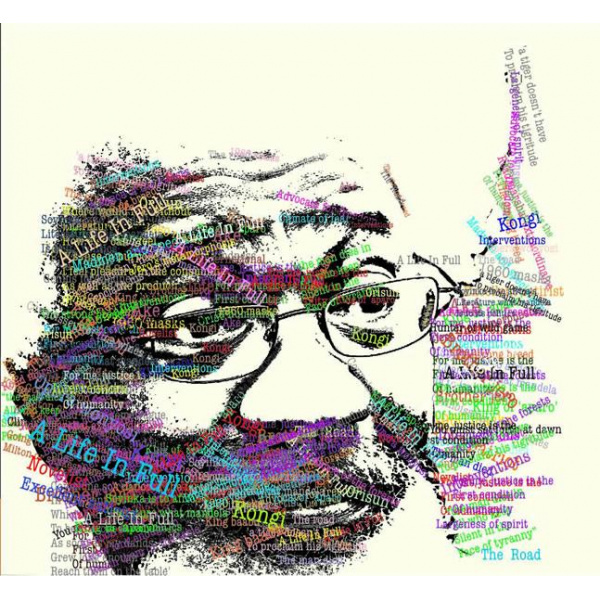 Ultimately, he turns to art--poetry, music, painting--as one source that may nourish the seed of reconciliation, art as the generous vessel that can hold together the burden of memory and the hope of forgiveness. 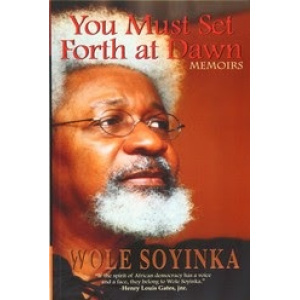 Based on Soyinka's Stewart-McMillan lectures delivered at the Du Bois Institute at Harvard, The Burden of Memory speaks not only to those concerned specifically with African politics, but also to anyone seeking the path to social justice through some of history's most inhospitable terrain. 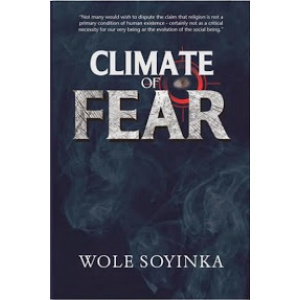 In this book, Soyinka argues that all claims that Africa has been explored are as premature as news of her imminent demise. 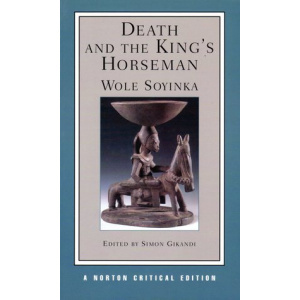 A truly illuminating exploration of Africa has yet to take place. 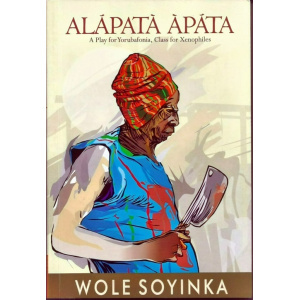 It does not pretend to take place even on the pages of this book, being content with retrieving a few grains for germination from the wasteful threshing floor of Africa's existential totality. 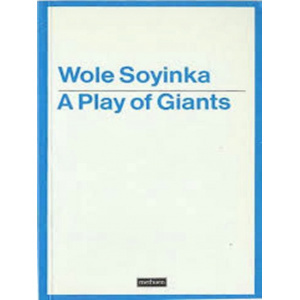 The play, a Play of Giants, was written by Wole Soyinka to present a savage portrait of a group of dictatorial African leaders at bay in an embassy in New York City, United Nations. 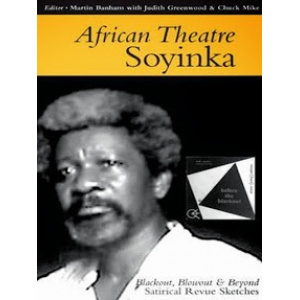 The play was purposely written to show the resemblance between the recent historical characters/African leaders and long or one time leaders in Africa who were known for their authoritarian or tyrannical rule and these include: Macias Nguema (late) of Equatorial Guinea, Jean Basptiste Bokassa of the Central African Republic, Mobutu Sese Koko of Congo Kinshasa and the Hero of heroes, the Field Marshal El-Haji Dr. Idi Amin of Uganda. 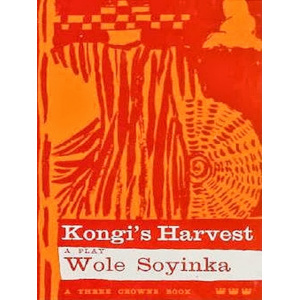 The play started with three of the dictatorial African leaders, Kamini, Kasco and Gunema who are planning to get a life-size group sculpture of the 'crowned heads' in their likeness. They have the intentions of making their statues part of other statues that would be placed at the UN stair passage. Their discussion on power and governance was interrupted by the presence of the Chairman of the Bugara Central Bank who brought the news of the refusal of the World Bank to grant Bugara country the demanded loan based on the ground of unsatisfied conditions to which the Bugaran President, Life President Dr. Kamini, responded that the Chairman should go back and agree to whatsoever conditions put forward by the World Bank even at the expense of the Bugaran people's body and soul. 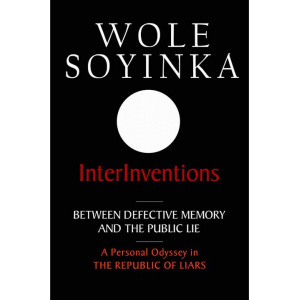 The 130 page work – InterInventions, Between Defective Memory and Public Lie, A Personal Odyssey in The Republic of Liars – was presented to the public at the June 12 Cultural Centre Kuto, Abeokuta by the Edo State governor, Comrade Adams Oshiohmole. 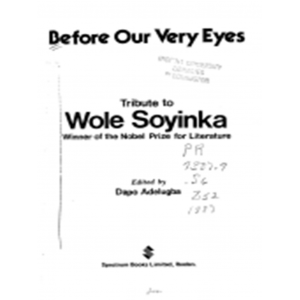 Early Soyinka endeavors to reveal Wole Soyinka’s precocious talent as a writer of stories, dramas, essays, letters, humorous sketches and jokes, by presenting a collection of essays on writings by Soyinka composed prior to publication of his first books in 1963. 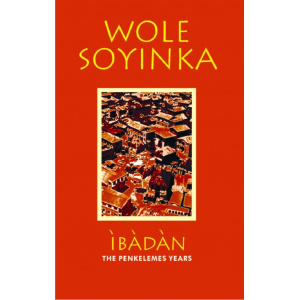 The underlying argument in the book appears to be that Soyinka’s early works cannot be considered as “juvenilia or immature scribblings” for they already display a high command of language and acceptable formal structures. 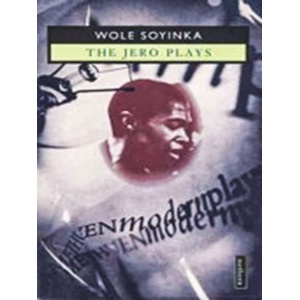 The introduction lays out the background of the book when Bernth Lindfors attempts to settle a score with Biodun Jeyifo and Soyinka. 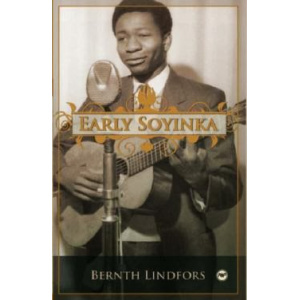 Lindfors first retells Jeyifo’s position in Wole Soyinka: Politics, Poetics and Postcolonialism (2004), in which the latter identified Lindfors as one “who, almost alone among students of Soyinka’s writings, has been obsessed with his literary juvenilia, hoping therein to find materials to prove Soyinka was once a rookie writer, a neophyte artist, even if his rise to fame seemed instantaneous and meteoric.” Then, Lindfors reveals Soyinka’s misunderstanding of his efforts to demonstrate that Soyinka’s earliest writings were not the “awkward fumblings of a neophyte artist but the handiwork of a skilled craftsman who could articulate original ideas with fluency, precision and persuasiveness.” Soyinka had apparently taken issue with Lindfors in his essay “The Critic and Society: Barthes, Leftocracy and Other Mythologies,” by branding the latter as a “hagiographer extraordinary, who re-creates my juvenilia, in the old University College of Ibadan; every page of his essay contains at least one inaccuracy of time and place and a series of absurd attributions.” Lindfors’ probable purpose in bringing out these two misinterpretations of his interest in that early expressive body of work is to show the reason why many critics have refrained from studying Soyinka’s writings prior to publication of A Dance of the Forests, The Lion and the Jewel, and Three Plays in 1963. 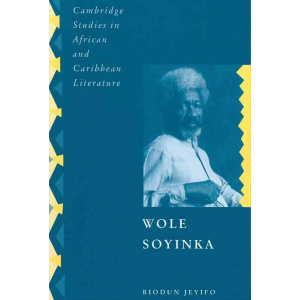 By considering these first published works as the starting point for an exploration of Soyinka’s talent and personality, those critics have been “studying the growth of a tree without examining its roots.” Early Soyinka aims then at putting things right by studying the growth of Soyinka from a close examination of his roots. 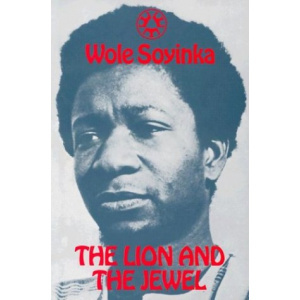 "Unquestionably Africa's most versatile writer and arguably one of her finest." 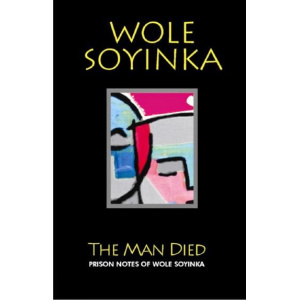 (New York Times Book Review) When the Military decrees that a crime carrying a prison sentence now retroactively warrants summary execution, confusion and fear permeate a society where the brutality and injustice of military rule is parodied by life inside prison. 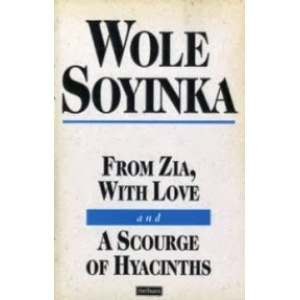 Based on events in Nigeria in the early 1980s Wole Soyinka's stage play From Zia with Love and radio play A Scourge of Hyacinths, were produced in the early 90s when the writer was exiled by Sani Abacha's notorious and unjust military regime. 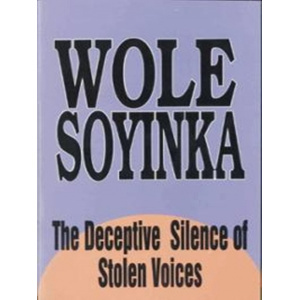 The title of this book is Iku Olokun-esin and it was written by Wole Soyinka. 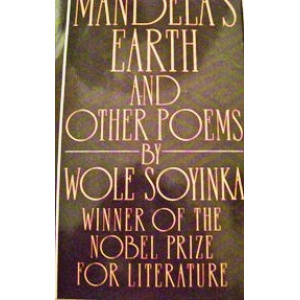 This particular edition is in a Book format. 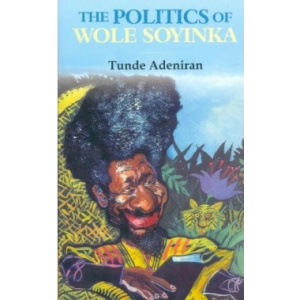 This books publish date is January 1, 1994. 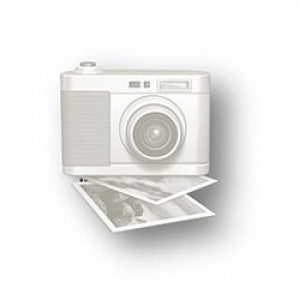 It was published by Fountain Publications and has a total of 105 pages in the book. 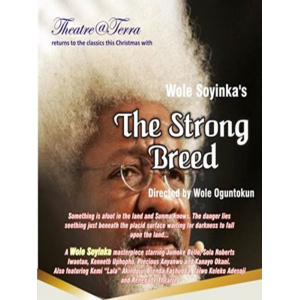 Wole Soyinka’s latest play, is a powerful satire of the idiosyncrasies and excesses of our contemporary Nigeria society; the corruption of power; opportunism and cultural alienation. 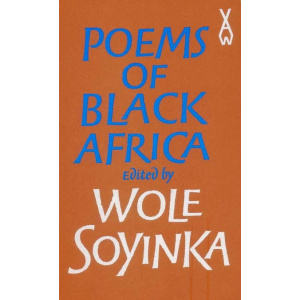 Poems of Black Africa is a poetry anthology edited by Wole Soyinka, and published in 1975 (see 1975 in poetry) as part of the Heinemann African Writers Series. It was arranged by theme. 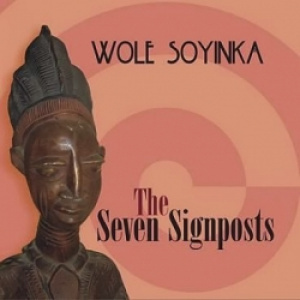 This compilation contains three lectures delivered by Professor Wole Soyinka on recent developments in the Nigerian polity which call for well-informed critical analysis. 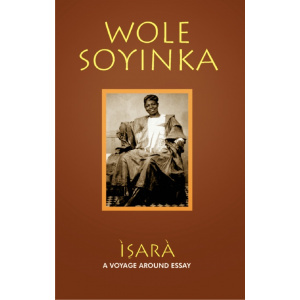 And, true to the very nature of the great writer, these essays are nothing short of intelligence, eloquence and profundity.